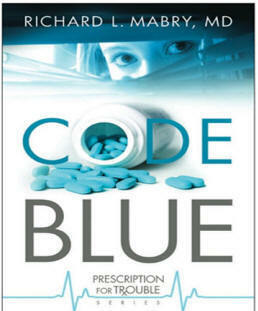 Christian Writer/Reader Connection: On My Kindle - Code Blue by Richard Mabry, M.D. I've read many mysteries over the years, and this one got high marks. 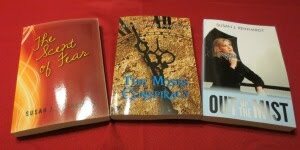 Hi Susan .. it sounds very interesting -and I love books written by experts in their field - ie the MD aspect. Yes, it lends authenticity to the technical aspects. He did a great job.